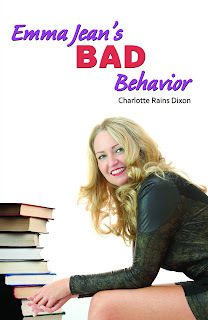 Charlotte Rains Dixon is here on the blog today! Her novel, Emma Jean's Bad Behavior is a new one I've added to my reading list and it looks scrumptious! Best-selling novelist Emma Jean Sullivan longed for a baby for years, but after she and her husband Peter were unable to conceive, she staunchly vowed to become the standard bearer for all childless couples. And she succeeds spectacularly. At age 48 (43 according to her blog, Life, Full Tilt) Emma Jean enjoys a rabid anti-baby fan base and her novels have sold millions. But now she confronts a dilemma larger than any her heroines have faced: she's pregnant. And the baby's father is not her husband. Through no fault of her own (he was just so damned adorable), Emma Jean had begun a passionate affair with Riley, a fetching airplane mechanic she met at a book signing in LA. The rapturous relationship reorders her priorities, and she realizes that life isn’t as blissful as she’d made it out to be. Terrified of losing both her fan base and her identity, she struggles to maintain her sham brand and her marriage. But Peter is busy embezzling Emma Jean's money and completely uninterested in fatherhood, and Riley has his hands full with problems of his own. Not only that, her latest novel is a miserable failure, and a Vanity Fair reporter, who plans to out Emma Jean's pregnancy to her fans, is stalking her. What's a suddenly broke, failing, middle-aged pregnant novelist to do? Why, flee to a glamorous resort town, of course. There, Emma Jean seeks privacy to figure out her next move, but finds instead more conflict, as well as unexpected spiritual and emotional solace. Sounds adorable, am I right? Lucky for you, Charlotte was kind enough to do an interview and so you can learn more about her, and her book, right on this blog! Don't forget to add Emma Jean's Bad Behavior to your reading list. Links are at the bottom! 1) Emma Jean's Bad Behavior is being made into a movie. What is the tagline on the movie poster? Middle-aged woman runs wild. This is not my idea; it's the suggestion of my friend and business partner (we run writing retreats together). But I think it gives you a good clue as to the energy of the book. 2) What quote from the book would you say best describes Emma Jean? "Still, Emma Jean felt it vital to make the effort for the things that were important to her, and her fans definitely counted in that elite group. The others who made the cut were her students and her husband, Peter. They were the three things in life, besides writing, that Emma Jean cared about most—the holy triumvirate, her sacred cows." Can I have several different parts? I love so much about being an author. I love the independence and freedom. I love that I work at home and can take time off to meet a friend for lunch, knowing I can make up for it by working late or getting up earlier the next morning. But I think my most favorite thing is connecting with readers. I love it when someone emails me and says they've just finished the book with tears in their eyes, or when they tweet me and tell me how much they liked it. 4) Do you have a book that you've read and reread multiple times? A standby favorite? 5) What do you have next on your plate as an author? I'm working on a novel about a woman who loses everything—her husband, her income, and her home—and how she finds her way back. It's set partially in L.A., as so many of my stories are, and also in a small town up the Columbia River Gorge in Oregon, where I live. I'm not so secretly hoping it is the first of a series. 6) Finally, what words do you have to potential readers of Emma Jean's story? If you like romantic comedy movies, give Emma Jean a chance. She is, as I like to say, smart, saucy and spiritual, but she is also her own worst enemy along the way. And that combination creates quite a few humorous moments. And please let me know how you like the book! You can contact me through my blog at www.charlotterainsdixon.com. 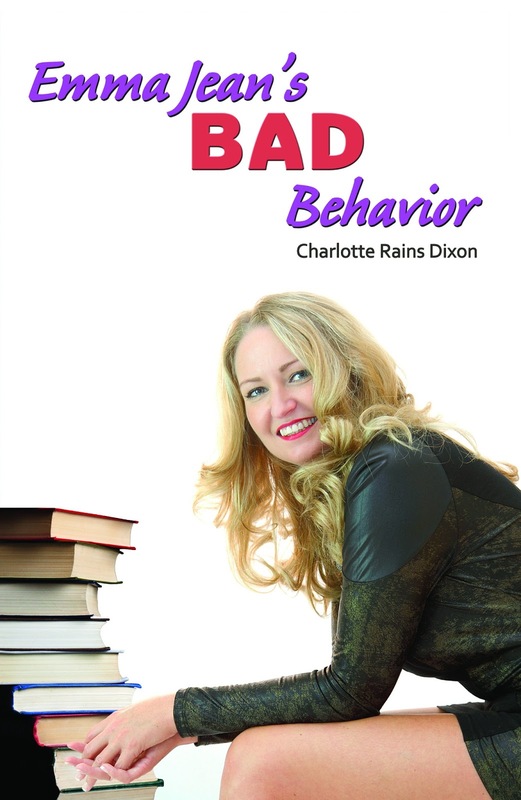 Charlotte Rains Dixon mentors creative writers from passionate to published. Charlotte is a free-lance journalist, ghostwriter, and author. She is Director Emeritus and a current mentor at the Writer's Loft, a certificate writing program at Middle Tennessee State University. She earned her MFA in creative writing from Spalding University and is the author of a dozen books, including The Complete Guide to Writing Successful Fundraising Letters, and Beautiful America’s Oregon Coast. 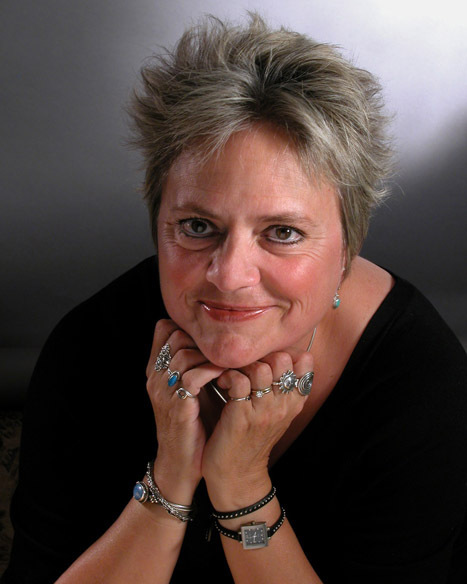 Her fiction has appeared in The Trunk, Santa Fe Writer’s Project, Nameless Grace, and Somerset Studios and her articles have been published in Vogue Knitting, the Oregonian, and Pology, to name a few. Her novel, Emma Jean’s Bad Behavior, was just published. Visit her blog at www.charlotterainsdixon.com, where you can find all kinds of tips and techniques on writing and creativity.